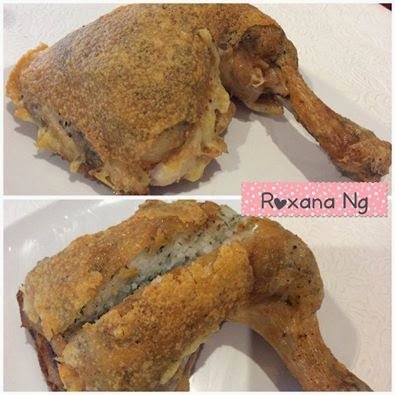 Rub chicken whole legs with marinade and marinade for few hours. Cover with Cheddar cheese and roast until golden brown. Remove and serve. Cover with cheddar cheese and cook for another 5 mins. Remove and serve.